Giant Palm ( Raphia australis, ARECACEAE ). 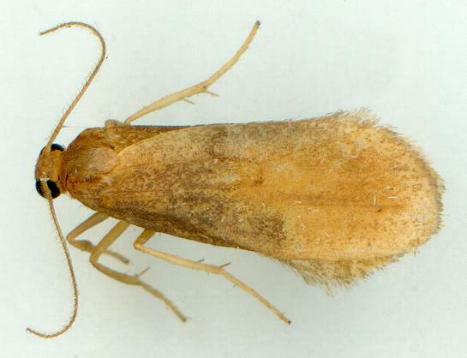 This species has adult moths with brown forewings and pale brown hindwings. The wingspan is about 2 cms. Part 35, Supplement 5 (1866), p. 1885.